Looking for Preciousness or Superiority Gift Idea? Our SILVER Mug may suit you. 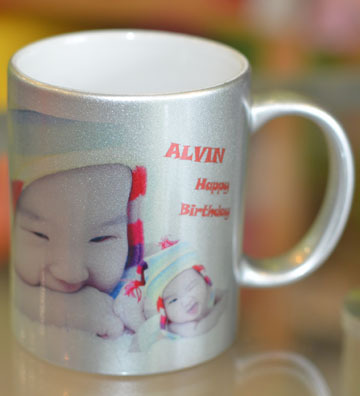 No matter what color your photo is, when it is printed on SILVER Mug, it will look more precious compared to plain white mug. Wanna look more 'precious' on mug? Custom made your SILVER mug today.